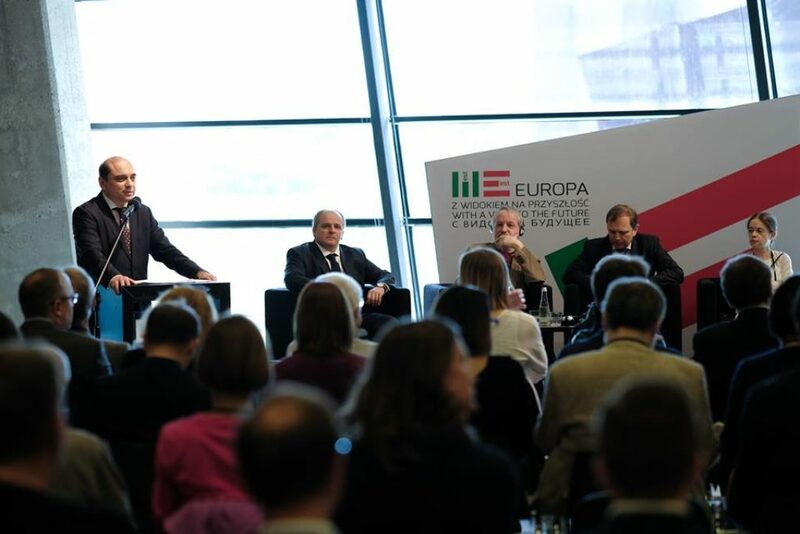 During the 2016 edition of the European reflection forum “Europe with a View to the Future”, Serhii Plokhy, a Harvard professor of Ukrainian history and the director of the university’s Ukrainian Research Institute, was awarded with the prestigious “Ambassador of the New Europe” award, for his book titled The Last Empire: The Final Days of the Soviet Union. 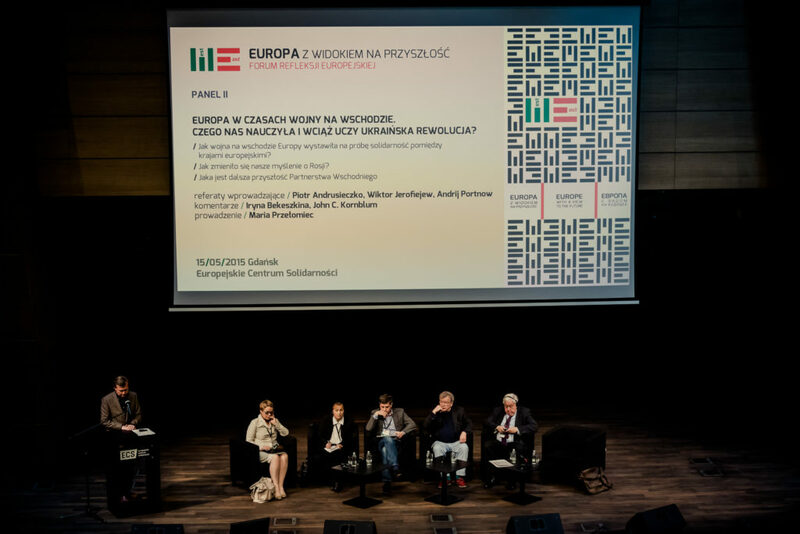 Already in its fifth edition, the award is bestowed annually by the European Solidarity Centre and the Jan Nowak-Jeziorański College of Eastern Europe in Wrocław to the author and publisher of a book in Polish that has had a significant impact on the debate in this region. The author receives a medal, a cash prize, and the honour of being an “Ambassador of the New Europe”. The jury in the 2016 competition reviewed 75 applications which met the formal requirements and narrowed it down to a short-list of six finalists. 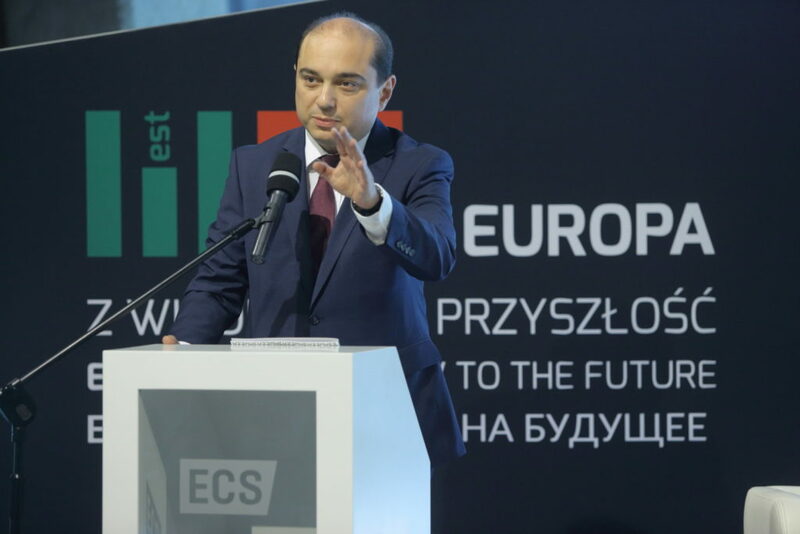 The final decision was announced on May 20th 2016 in Gdańsk, Poland. Read a review of Plokhy’s most recent English publication: The Gates of Europe. A History of Ukraine.